What is the most beautiful butterfly in the world? 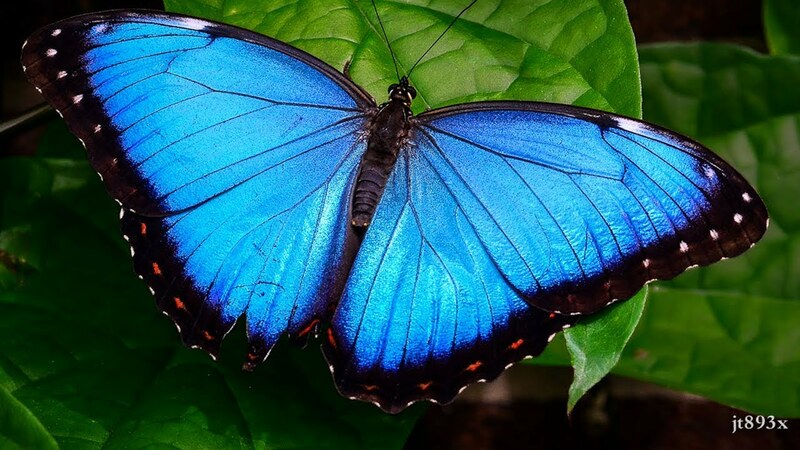 Blue Morpho Butterfly is the most beautiful along-with 9 other most beautiful butterflies in the world. Butterflies are the most beautiful and diverse insects in the universe. There are over 250,000 species of these beautiful insects and each of them is stunningly beautiful. You also may have seen many butterflies and may have thought that they are the most attractive ones to exist, but once you go through this list you will realize you have not seen the best yet. So, let us get to learn about ten of the unusual and most beautiful butterflies in the world. 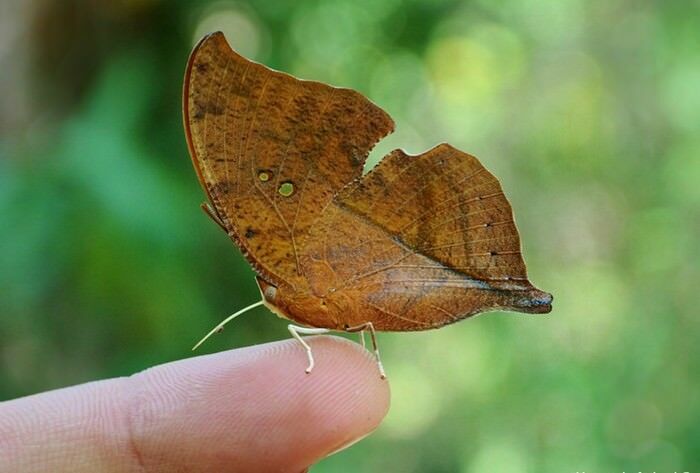 This butterfly is the perfect example of beautiful animal camouflage. The underpart of the dead life butterfly’s wing is brown and dark. The veins and the irregular patterns on the wings make it look just like a dead leaf. However, its upperparts have brilliant colors including orange, white, brown, and blue. 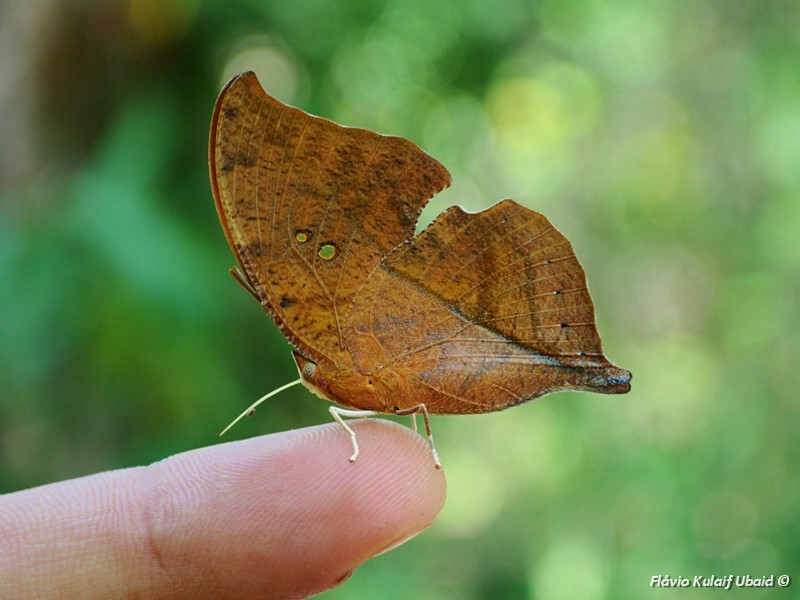 They are also known as Indian leaf butterfly and can be found in the tropical forest across Asia. This butterfly is a part of a big family of swallowtail butterflies and has 550 different species all through the world. 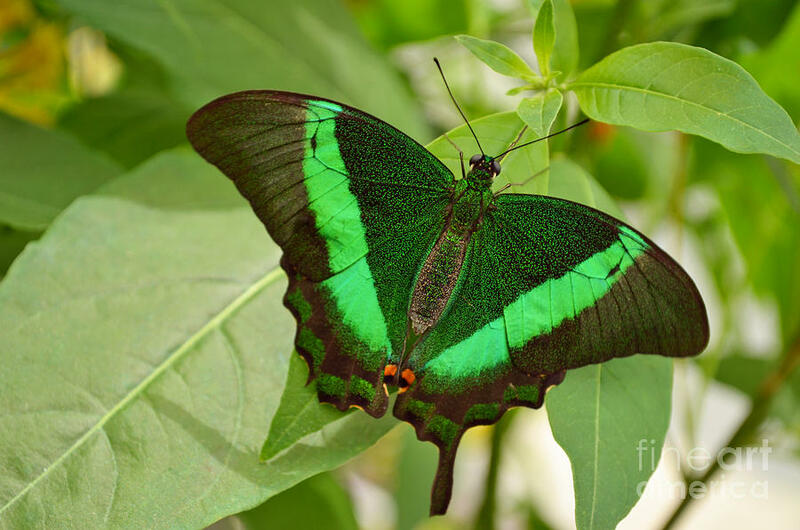 The emerald swallowtail is amongst the largest and the most colorful butterflies in the universe. They are usually found in Southeast Asia and have wings with shiny green bands. The structural color on their wings also has yellow and blue reflections and the underpart of these butterflies are orange and black in color. If you notice the underside of their wings you will also see many blue spots towards the edges. 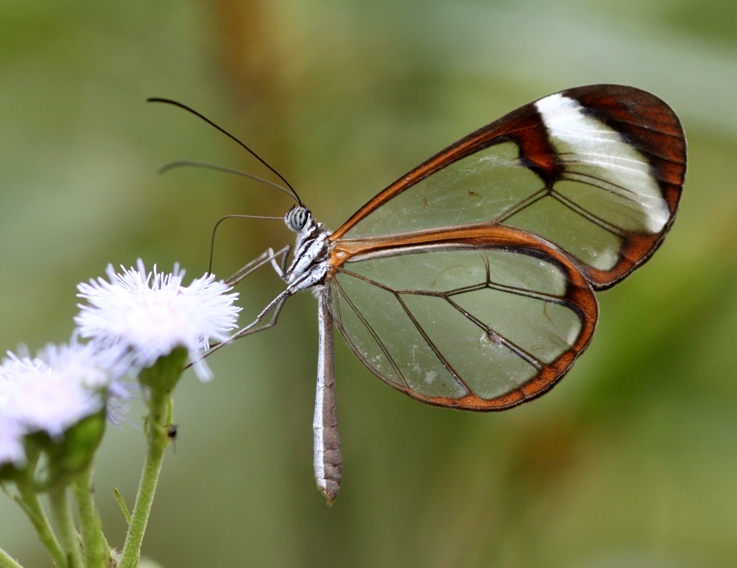 As the name suggests this butterfly has beautiful transparent wings. Also known as greta oto, this species of butterfly is found across Colombia and Mexico. All thanks to their transparent wings it becomes very difficult for predators like reptiles and birds to catch them. 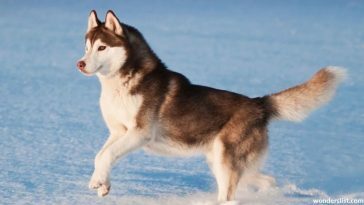 It is mainly because of their reddish-brown borders that they are somewhat visible, not easily though. These butterflies mainly feed on a flower known as lantana. The Apollo butterfly has a beautiful white body and attractive eyespots on its wings. On the forewings of these butterflies, you will be able to see many black eyespots and even the hindwings have four red eyespots. The Apollo butterfly is found in some parts of France, Spain, and Italy. The brightness and size of the red eyespots vary depending on the location they are found at. Not only are these butterflies known for their beauty, their defensive strategies also makes them attractive. In their larvae-form, the Apollo butterflies have a dark color and they camouflage with the help of this color. However, the adult butterflies cannot use the color to camouflage but they create a foul smell to drive away predators. The sylphina butterflies have almost transparent wings and are distributed across Bolivia, Ecuador, and Peru. 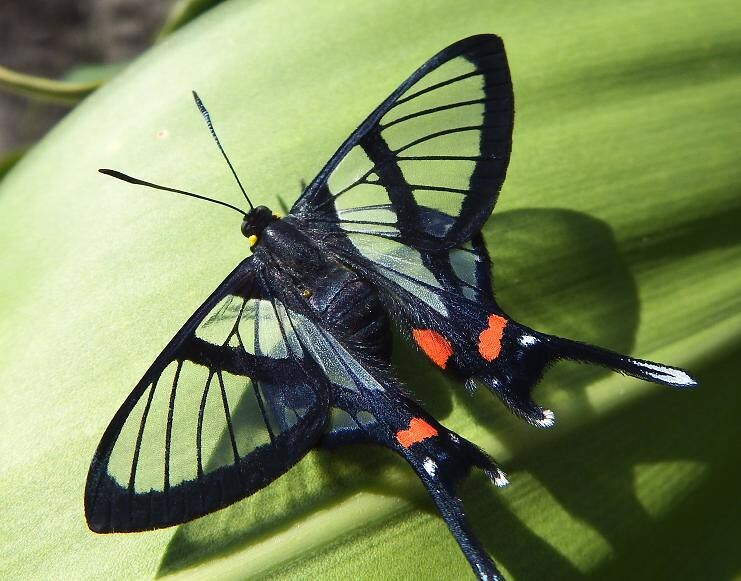 The inner transparent part of these butterflies is lined by beautiful outer black wings. Their gorgeous tail presents a fusion of pink, blue, and green hues. Most times they stay beneath the leaves of plants and fly only in full sunlight. 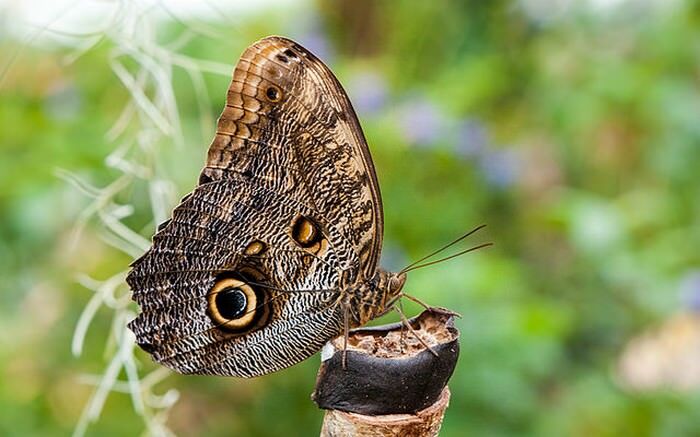 The giant owl butterflies are mostly known for the eyespots present on their wings that look like their own real eyes. They belong to the owl butterfly family and are native to Central and South America. These large butterflies’ wingspan ranging between 13 and 16 cm. The huge eye like patterns on their wings resembles the eyes of many predators. It helps these butterflies to easily escape predators like frogs or lizards and also threaten many small animals. The upper wing of the giant owl forest butterfly is yellowish brown with purple borders. These butterflies mainly feed on fruits and have a lifespan of 125 to 150 days. This gorgeous butterfly is native to Central and South America. 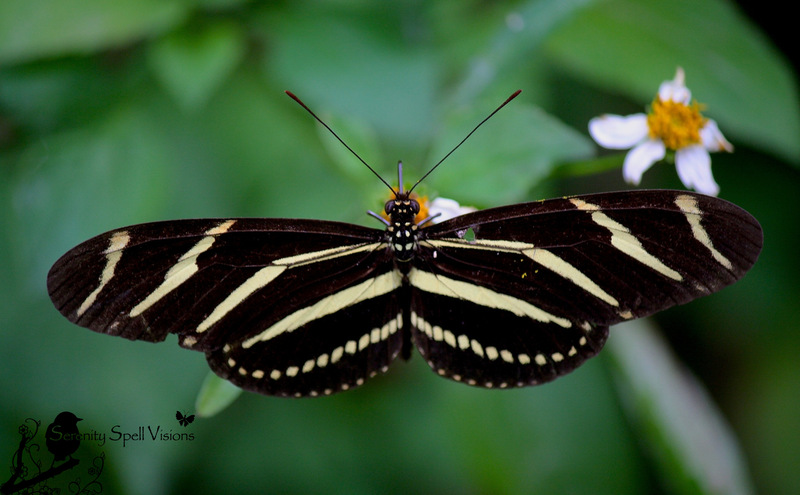 The white and black stripes on their underwings outline the number ‘88’ and this is why they are called so. This same number is also found in 12 species of diaethria butterfly. However, the pattern and the coloring are slightly different in different species. The upper part of the Eighty Eight butterfly’s wings is black with a band of green and blue on their forewings. The underside of the wings has black markings on red and white. The brightness and thickness of the black marking differ in different eighty eight butterflies. What mainly make the peacock pansy different are their beautiful eyespots. These butterflies are native to the South Asian countries. The upper part of the wings of these butterflies has a yellowish brown color and brown edges. They also have coastal bars and ‘peacock eyespots’. If you carefully notice the lower part of the wings the spots will be more distinctly noticeable. The patterns present on the underside of a peacock pansy’s wings changes with the seasons and this is yet another thing that is so fascinating about this butterfly. See also; World’s most beautiful flowers. This is Florida’s official butterfly, and as the name suggests, the Zebra longwing butterfly has narrow long wings with zebra-like stripes. The wings basically are black in color and have yellow stripes. Both the bottom and the top part of the wings bear the same pattern but the underpart of the wings is lighter compared to the upper part. These beautiful butterflies can be found in Central and South America and their wingspan range between 72 and 100mm. This is one of the largest and the most beautiful butterflies in the universe. Mainly they exist in the tropical forests of Central and South America. You can easily recognize a blue morpho butterfly with their blue bright colored wings that have black edges. The male morpho butterflies are brighter in color compared to the females. The underpart of these butterflies’ wings is brown in color and has many eyespots. The back parts even make it easy for these butterflies to camouflage and hide from predators like birds, frogs, and lizards. See also; 10 Facts about Creepy Crawlies that will tickle your funny bone. Hope you enjoyed the list of world’s ten most beautiful butterflies. God indeed has colored this world with so many colors and so many beautiful creatures, and butterflies indeed are one of his most beautiful creations. Though small in size, they can instantly attract anyone’s attention, and a person is sure to stare at their beauty with awe.